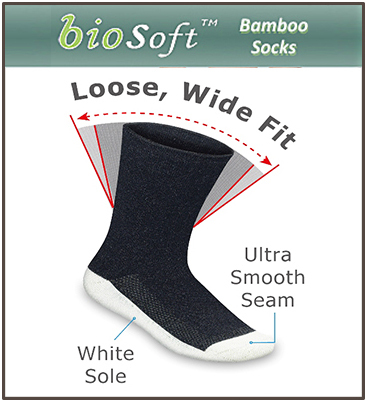 A large selection of high-end orthotics. 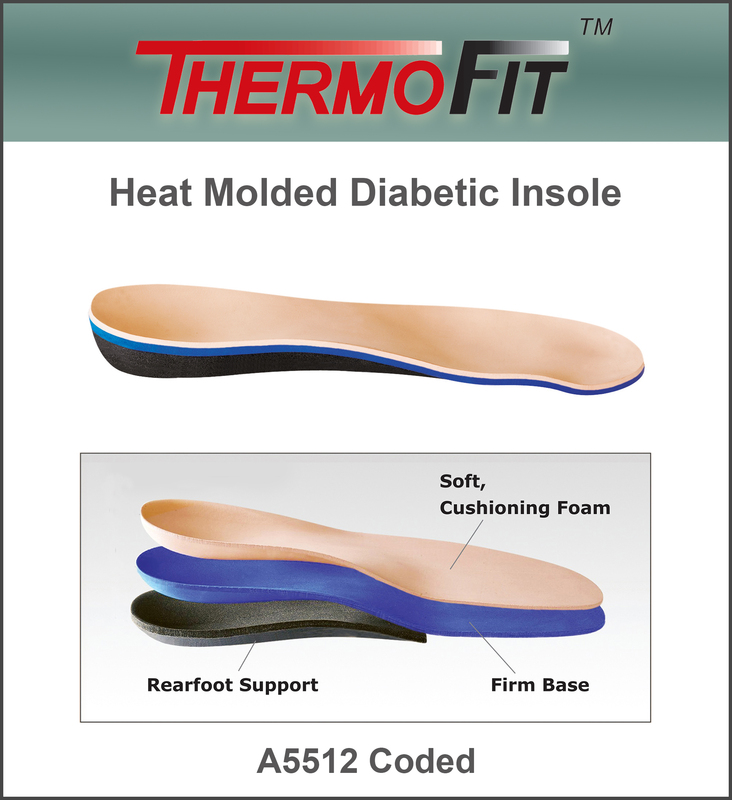 Rigid, Semi-rigid, and Flexible orthotics. Graphite, Carbon, and high density EVA materials.